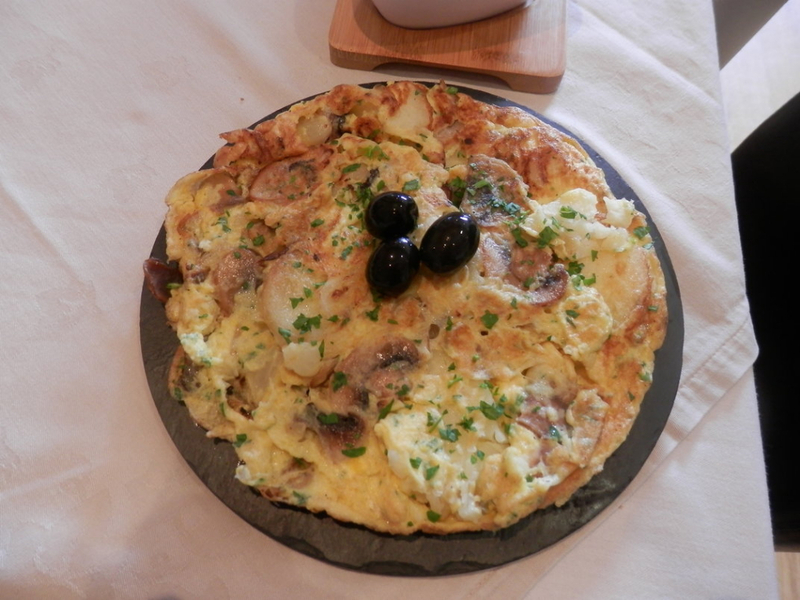 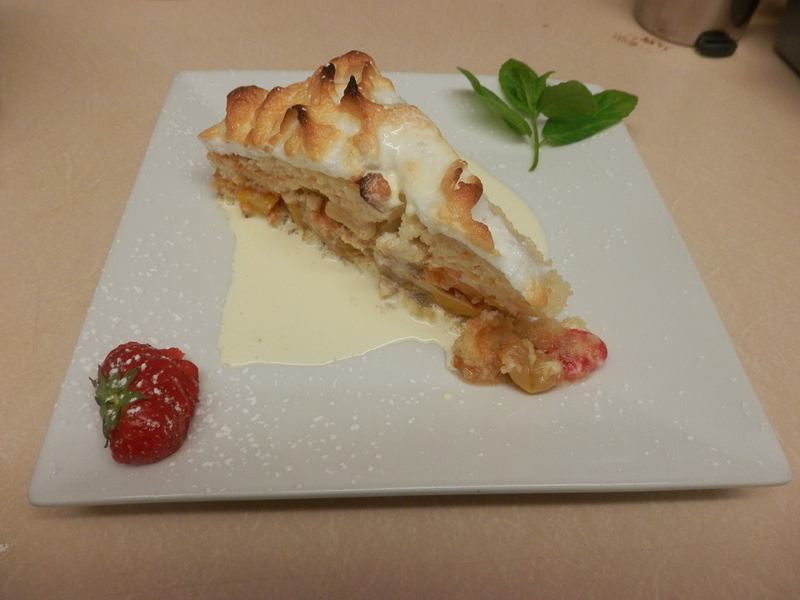 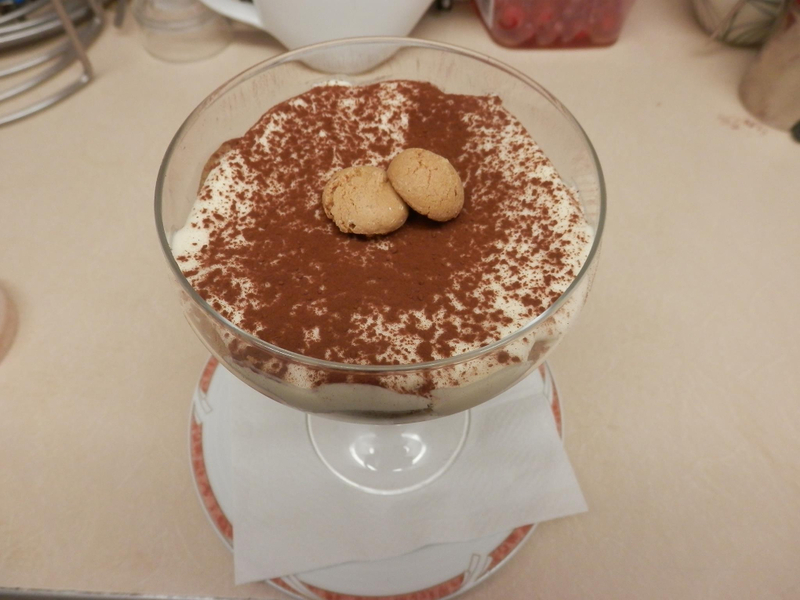 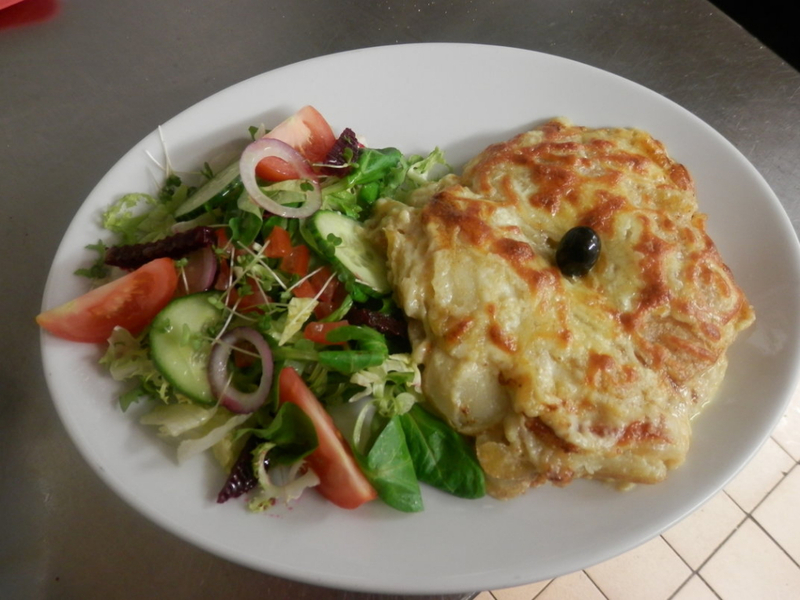 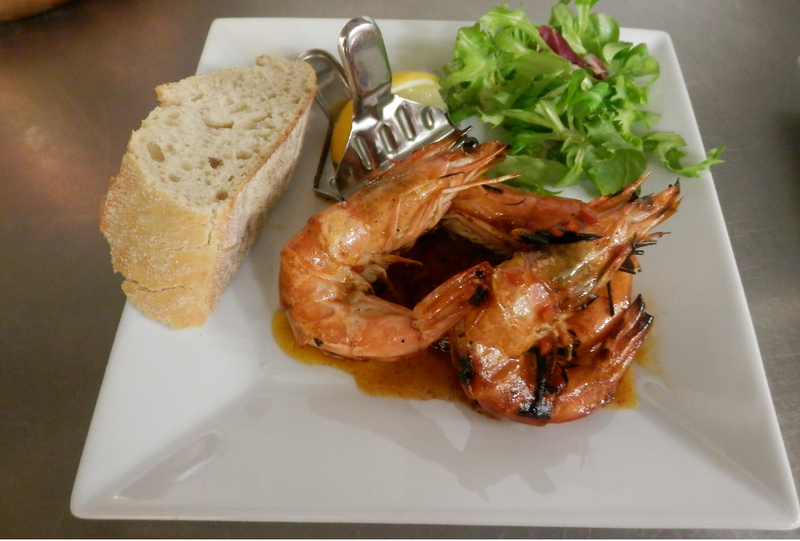 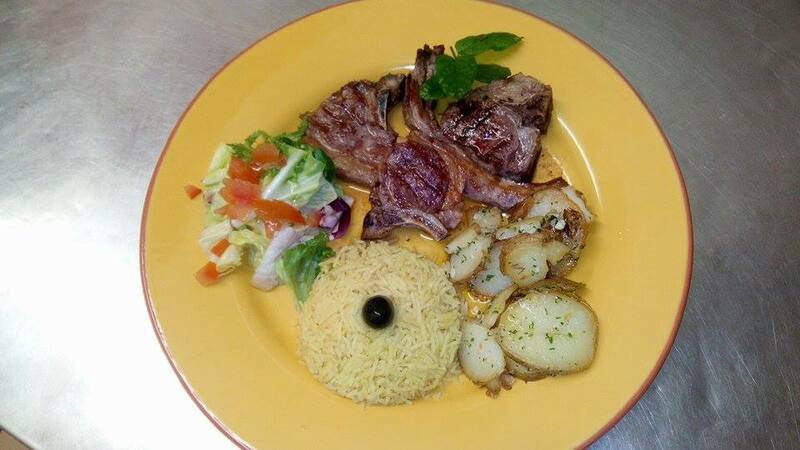 DOURO VALLEY : PORTUGUESE AND CONTINENTAL RESTAURANT IN CANVEY ISLAND, ESSEX. 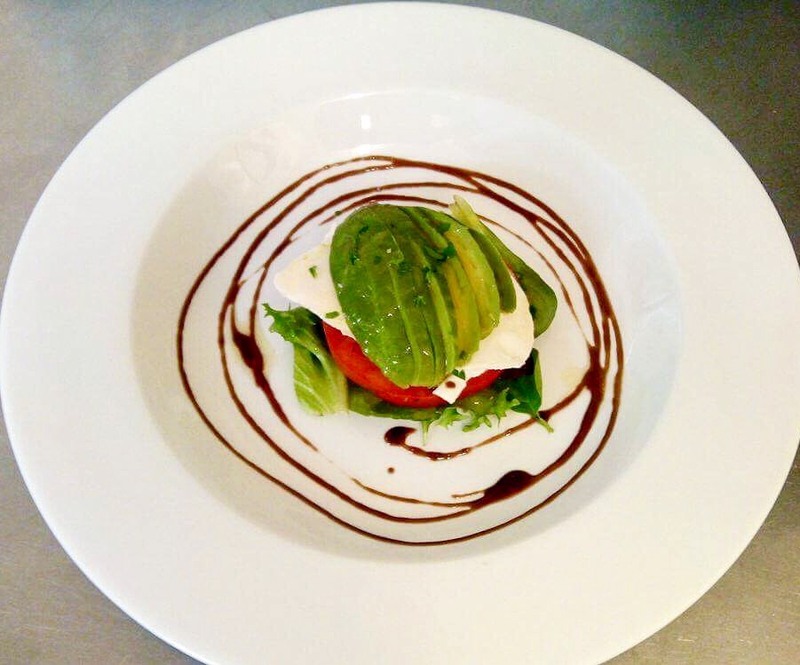 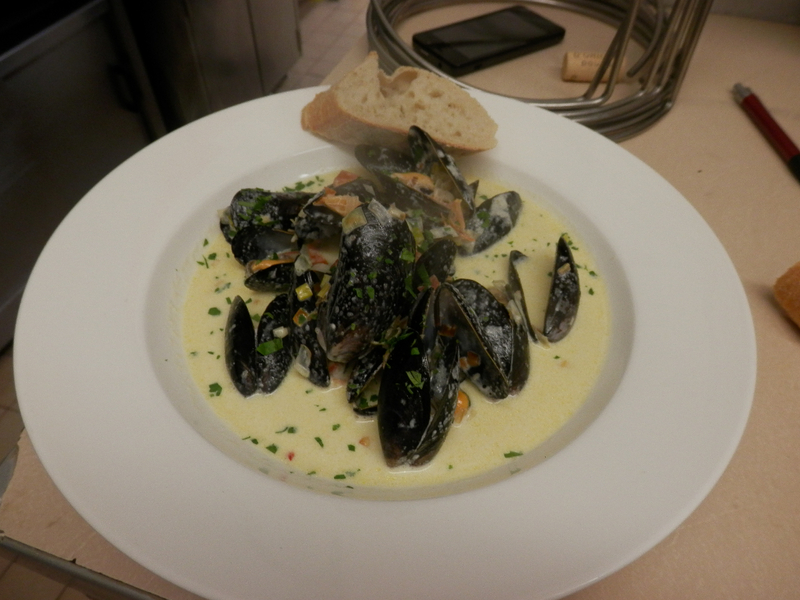 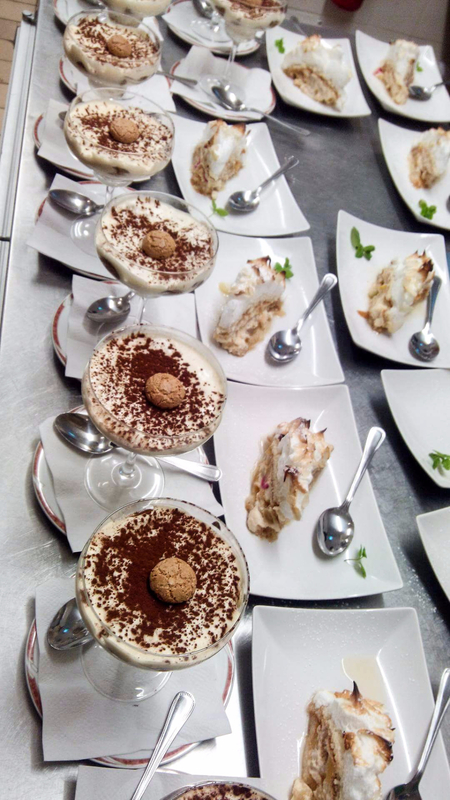 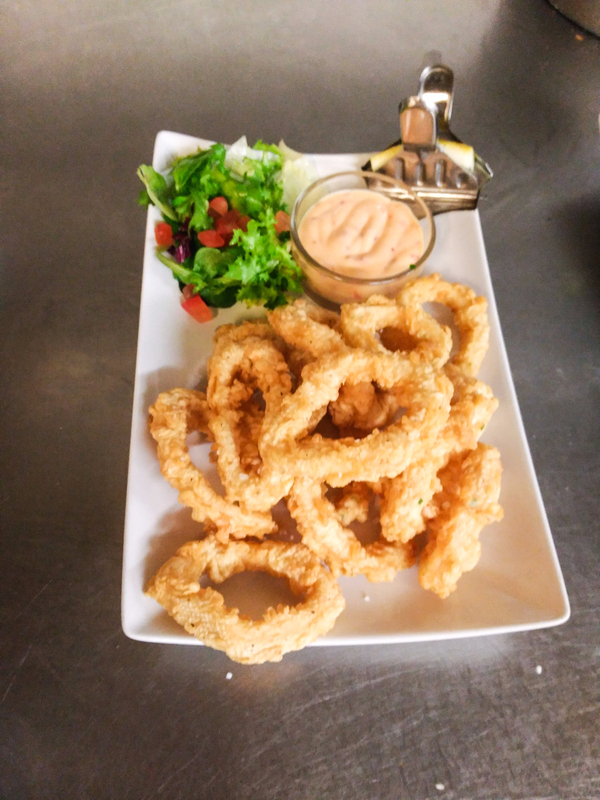 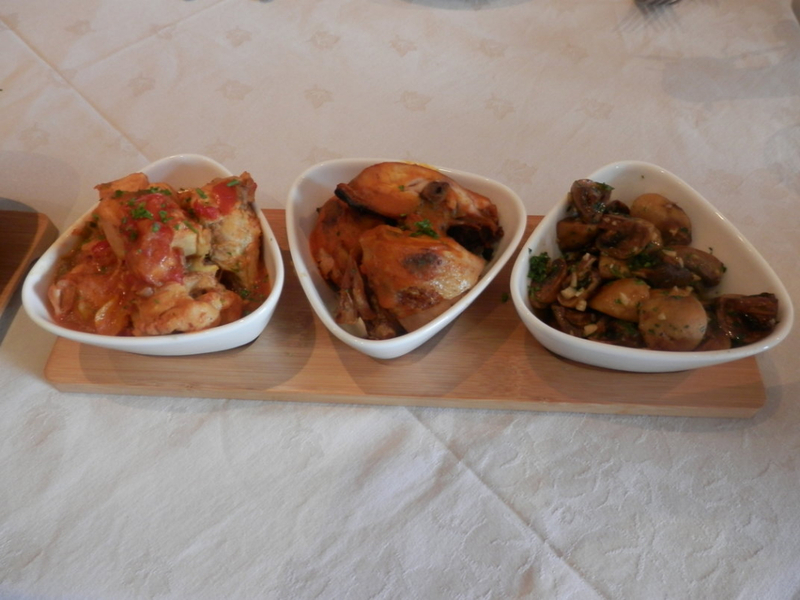 Douro Valley is a family run restaurant, open since December 2014. 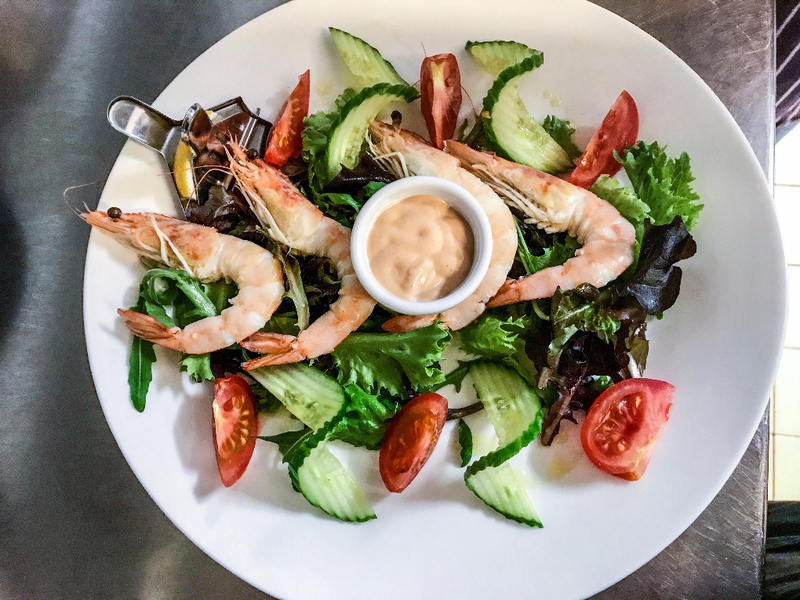 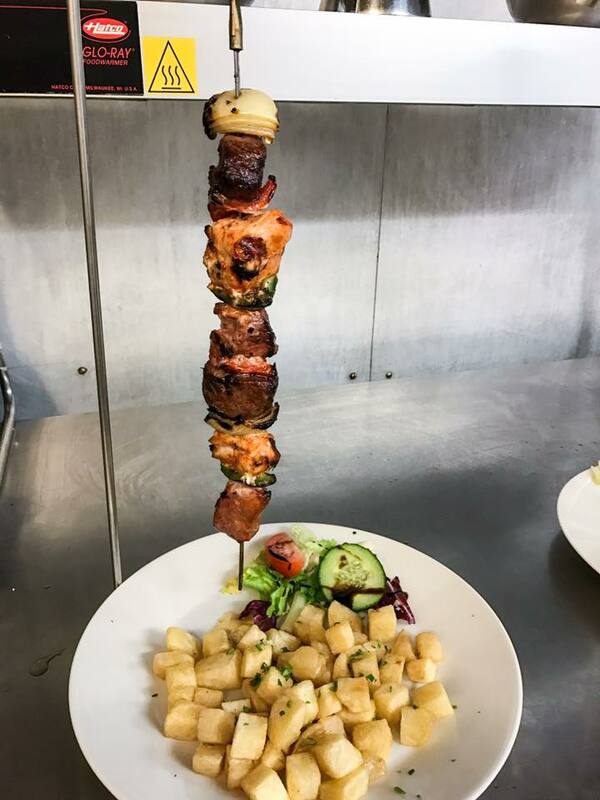 Here at Douro Valley we pride ourselves on using the best ingredients to create home-cooked traditional Portuguese food. 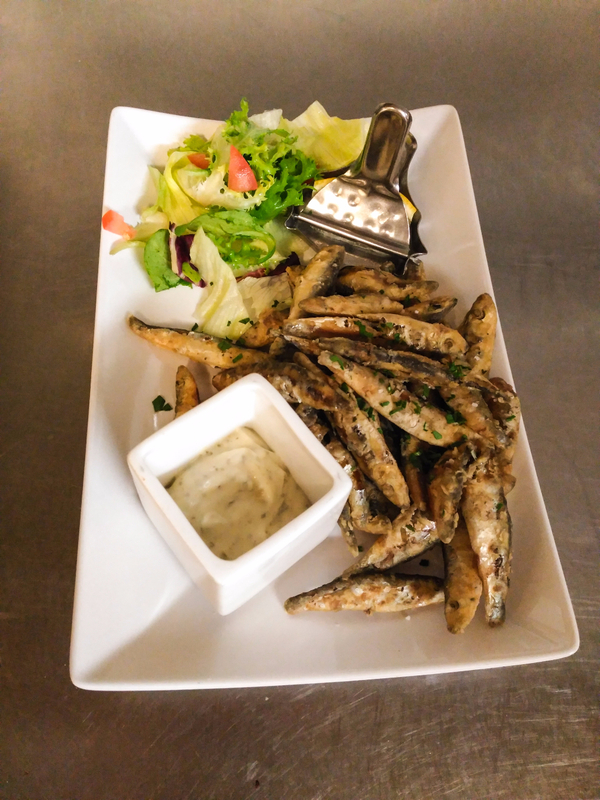 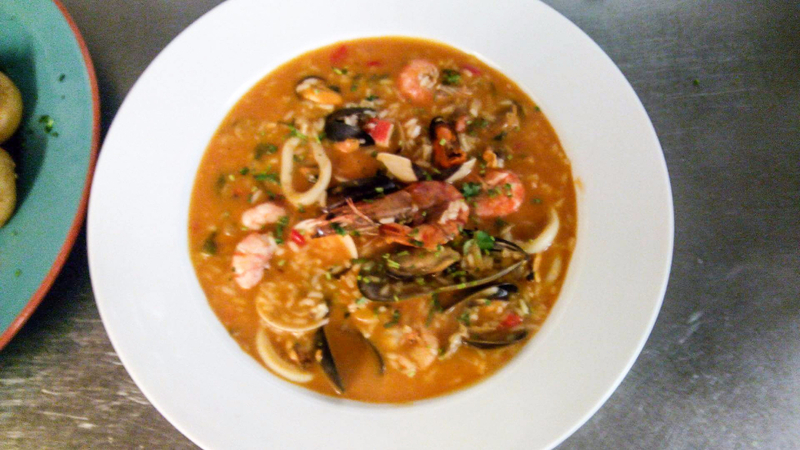 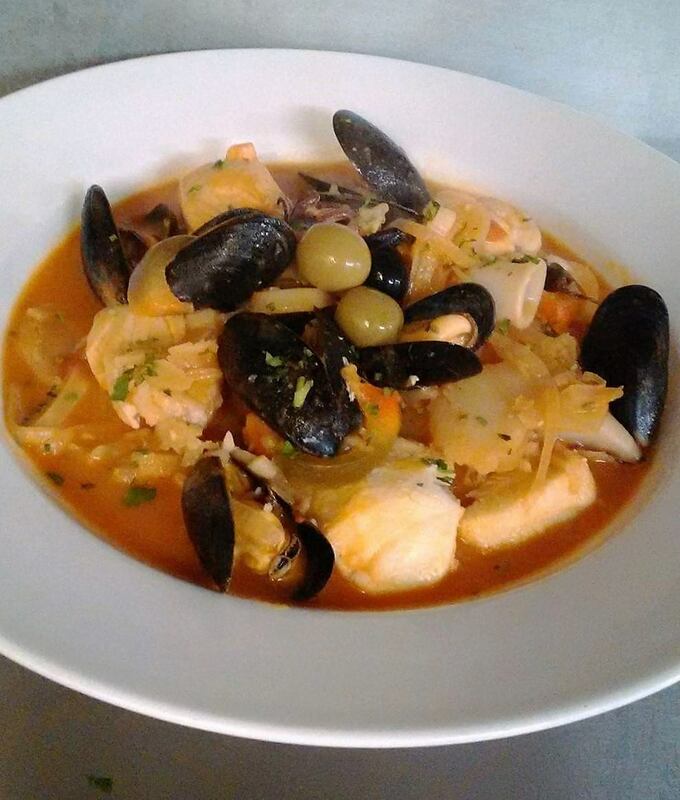 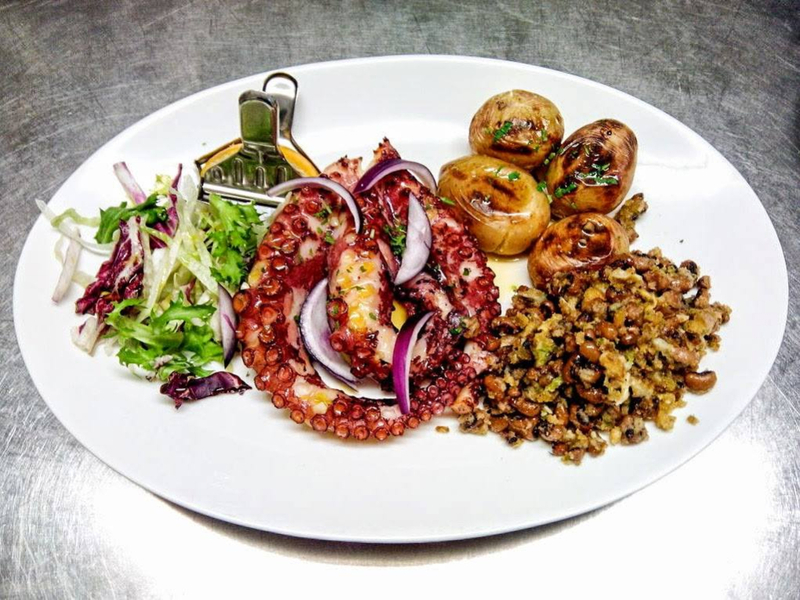 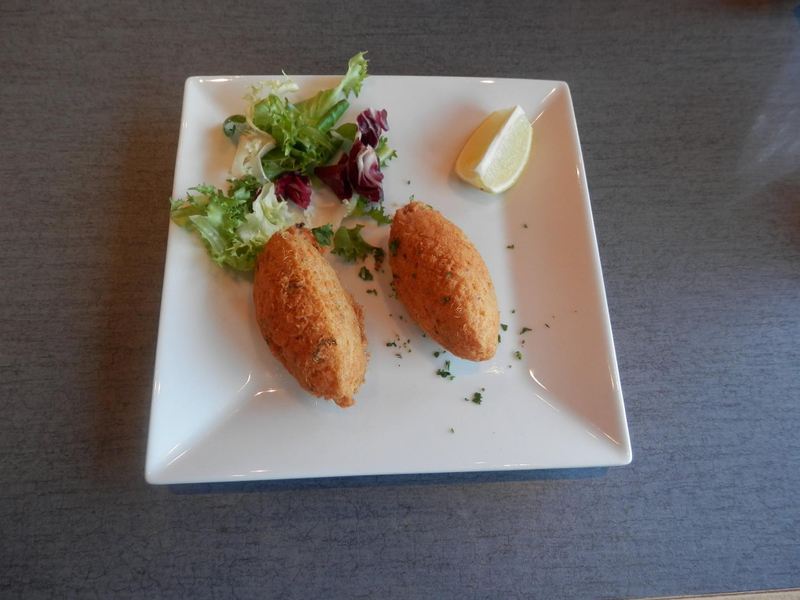 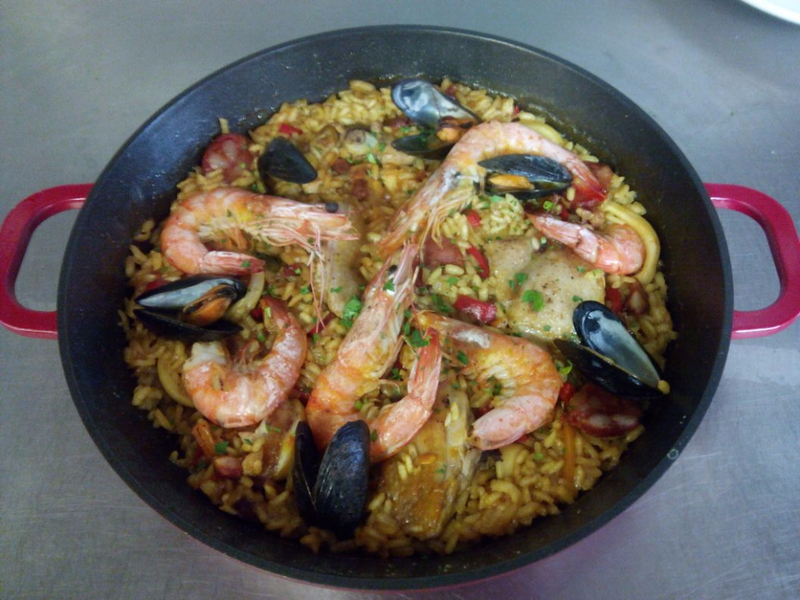 We serve a range of traditional Portuguese dishes including piri piri chicken, sea food rice, bacalhau (salted cod) and fried pork with clams, giving you a true experience of Portuguese cuisine. 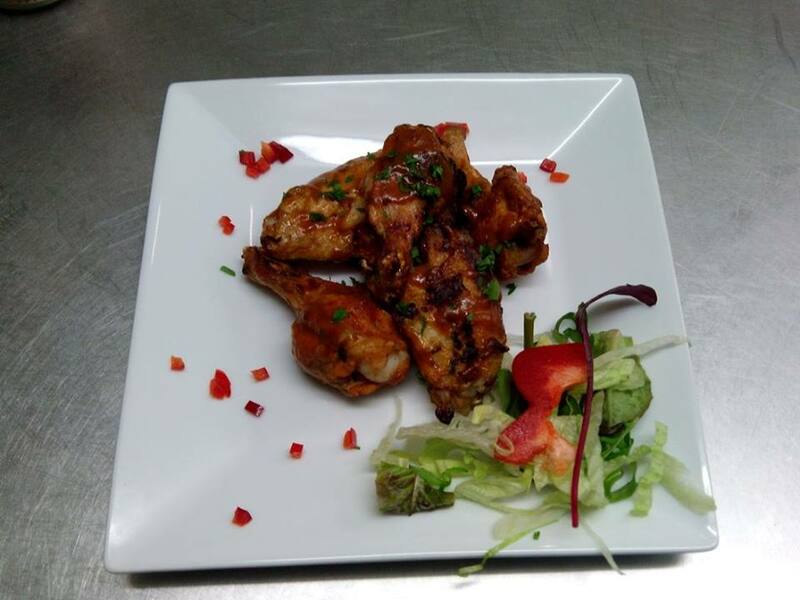 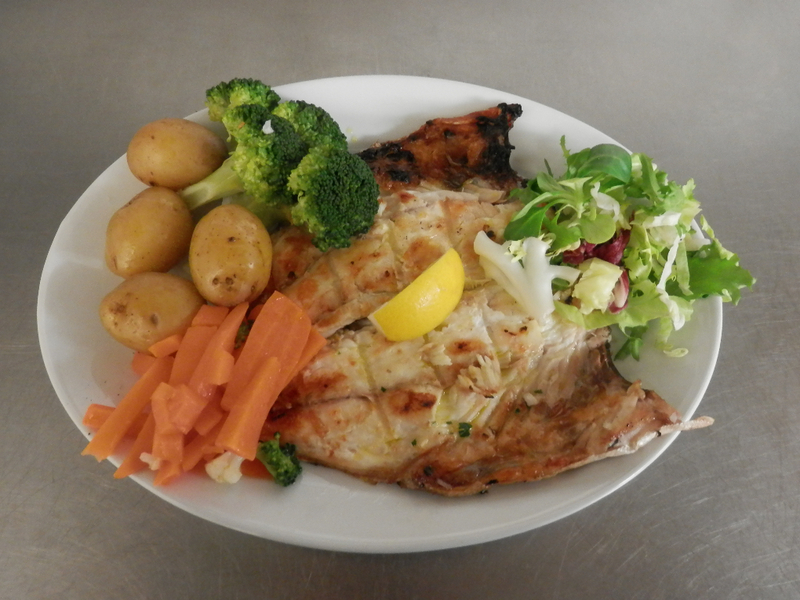 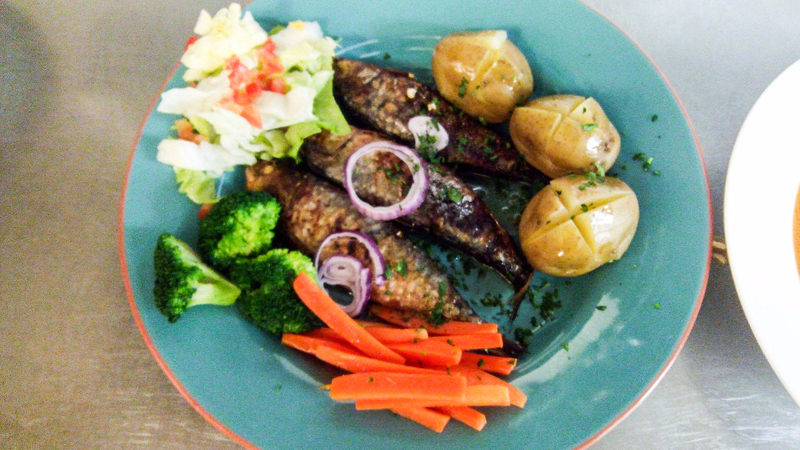 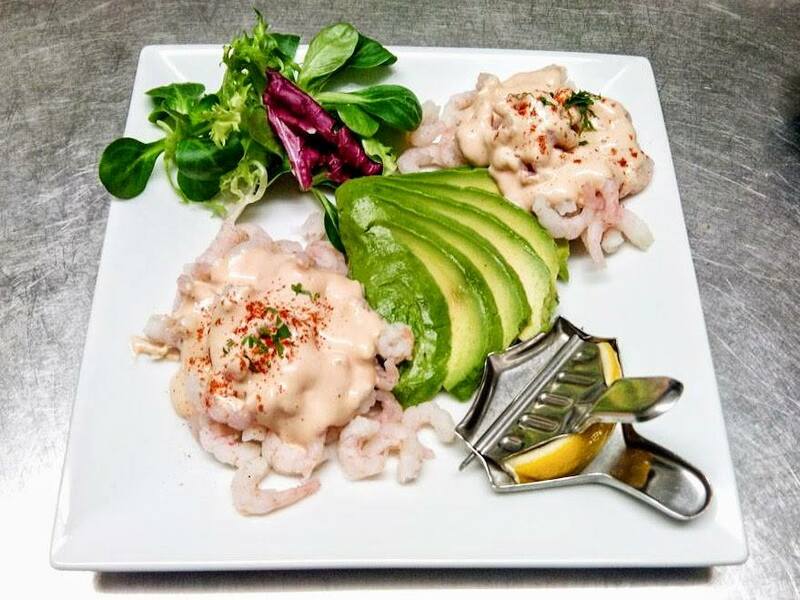 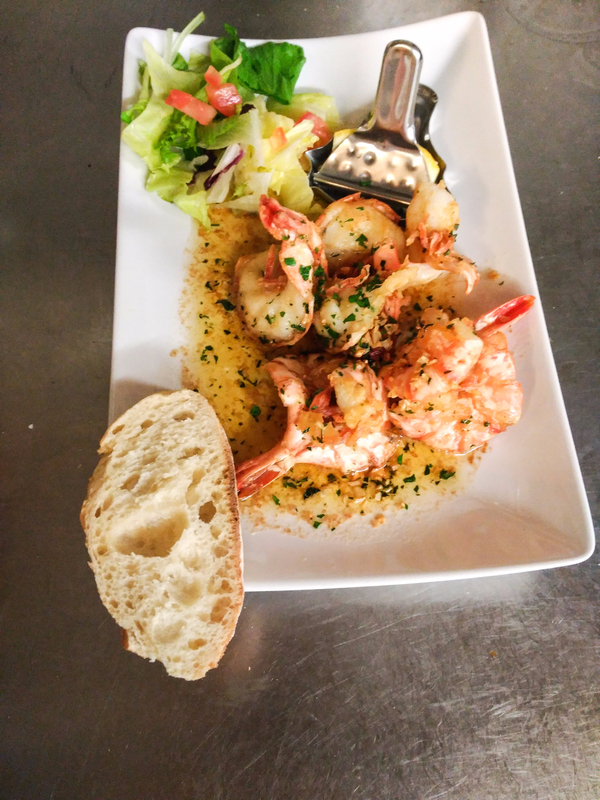 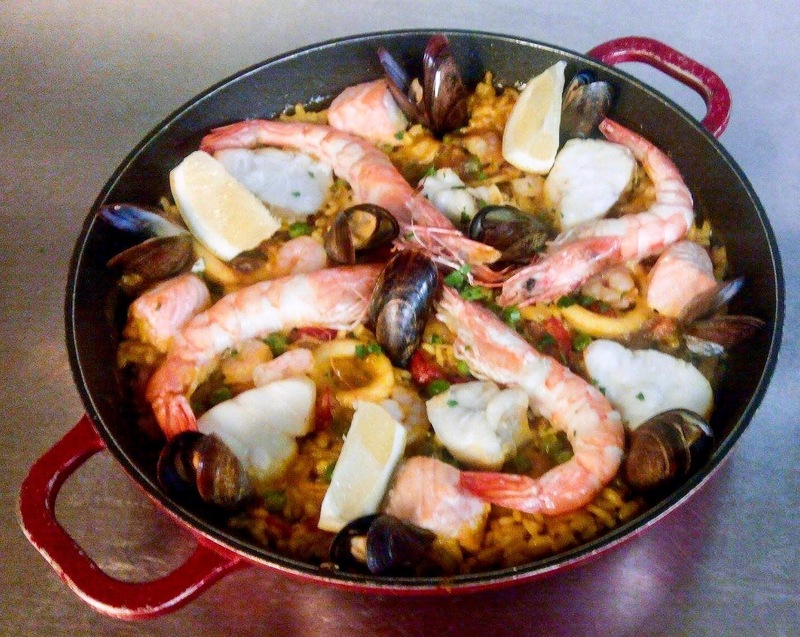 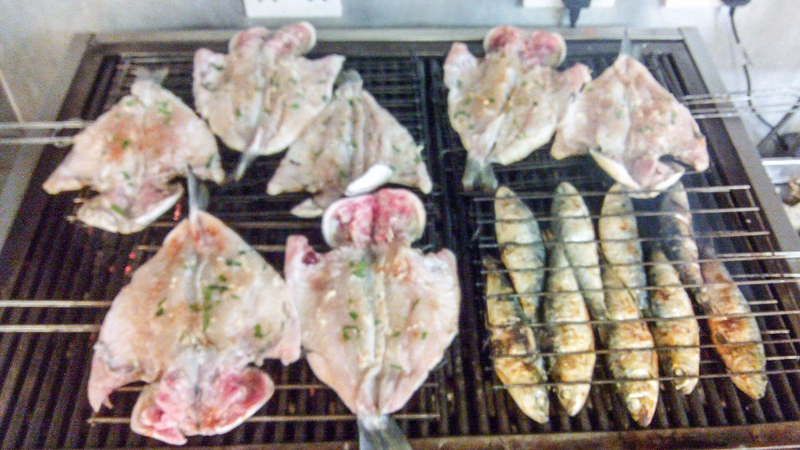 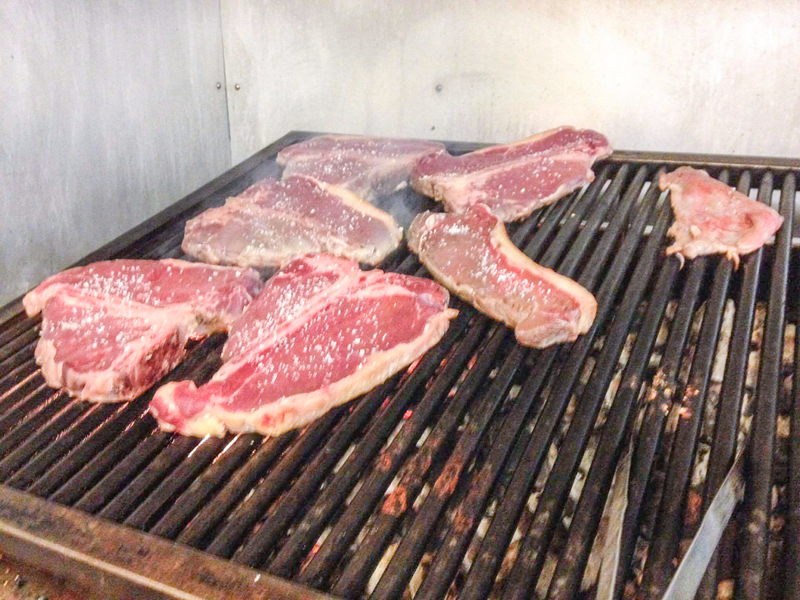 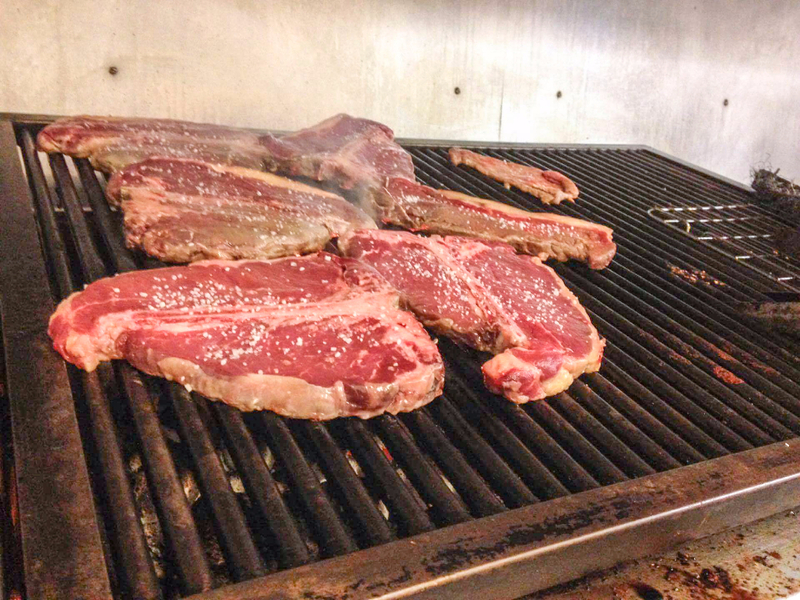 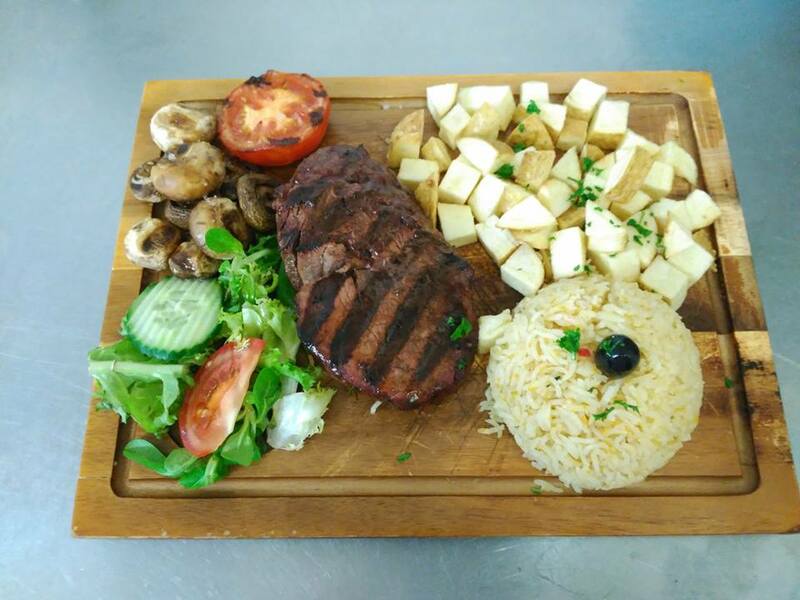 Not only do we offer Portuguese dishes, but we also have a range of char-grilled steaks, grilled meat, and grilled fish, paellas and tapas dishes. 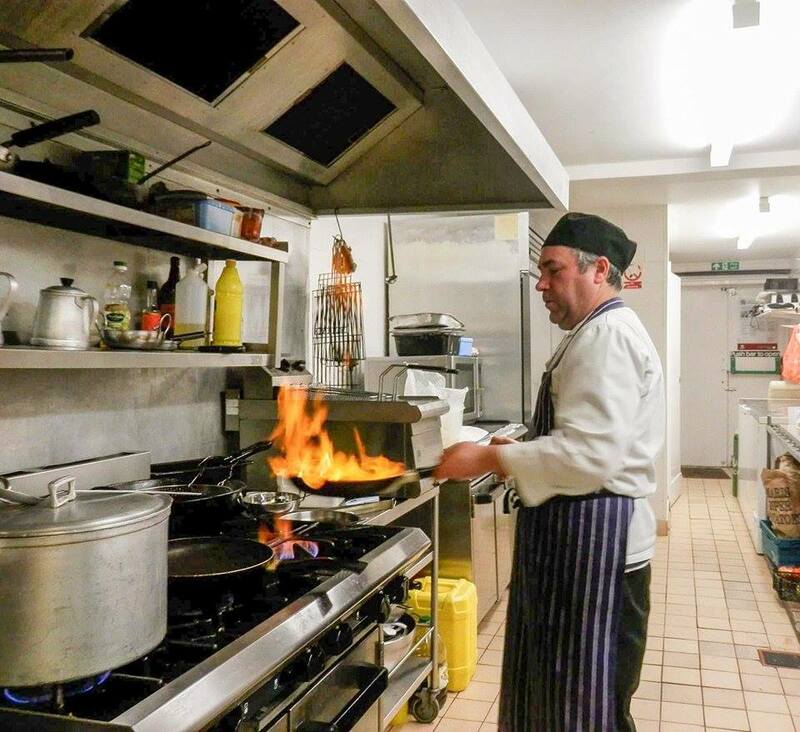 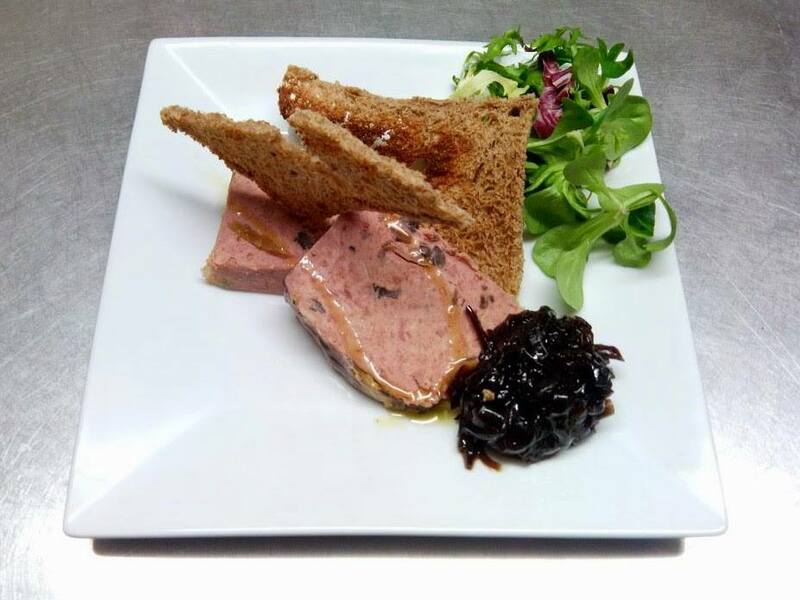 We take large bookings and parties so get in touch to book your special event.